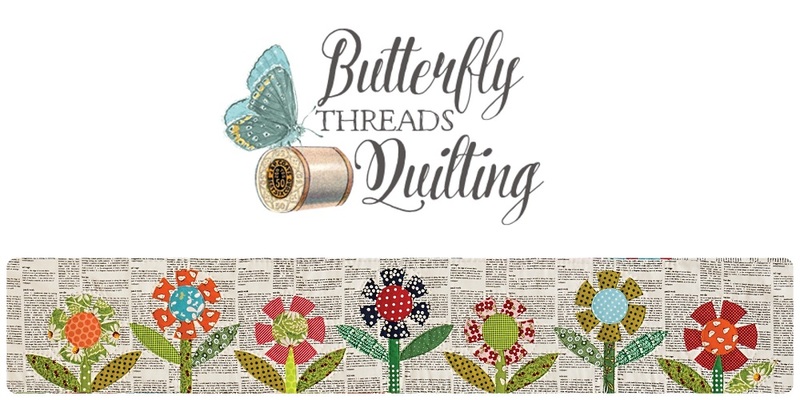 Butterfly Threads: Happy New Year Special ! Happy New Year Special ! To celebrate the new year, I will be including a zip pouch set with every book purchase through the month of January 2018! Supplies are limited, and once my book is sold out, it will only be available through 'Print on Demand' which is NOT the same quality as the original print version. I hope I have enough on hand to last through the year, but you should order yours now if you don't want to take a chance! 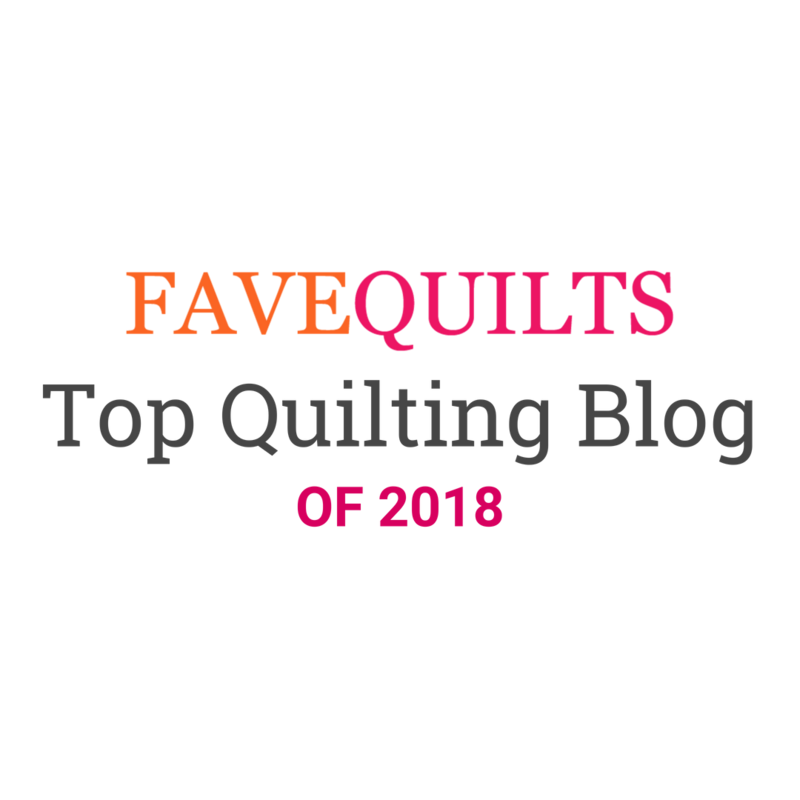 Happy New Year and Happy Scrappy Quilting to you! NO CODE NEEDED, a ZIP POUCH SET will be included with every book purchase through the month of January. Go HERE to order yours now! 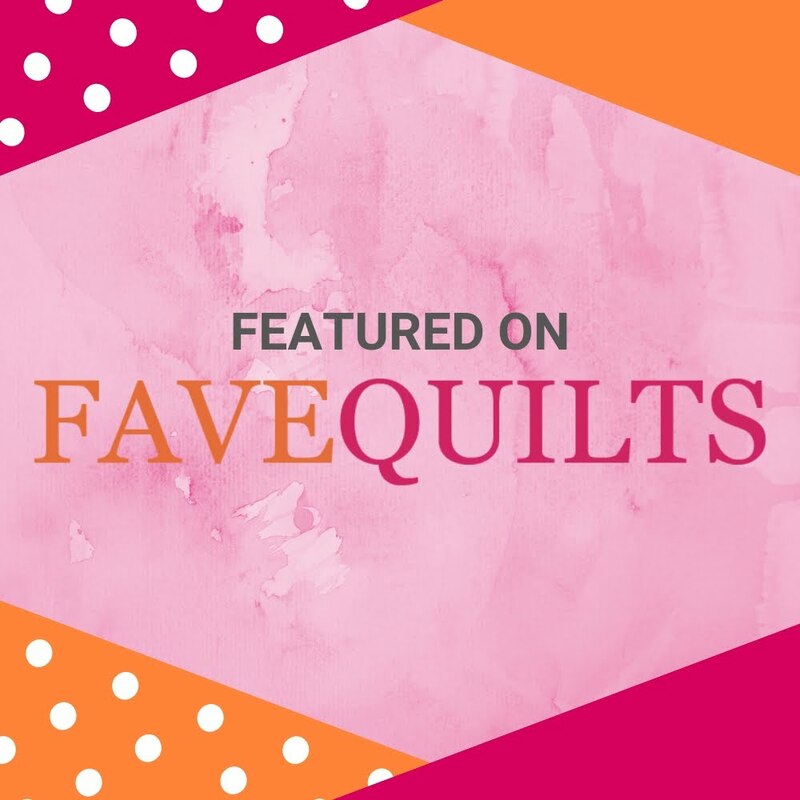 Thank you for the reminder about your fabulous cover quilt! I have everything to make it and it is moving to the top of my "2018 To Do List." I was just looking at your book this morning! I find so much inspiration from you choice of colors and fabric combination! This year I'm going to collect text print fabrics. 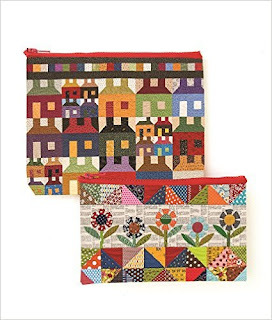 You pouches are adorable....anyone who doesn't have your book should definitively take advantage of this sale...as this book never gathers dust in my sewing room.